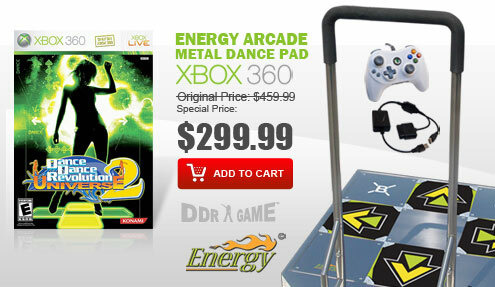 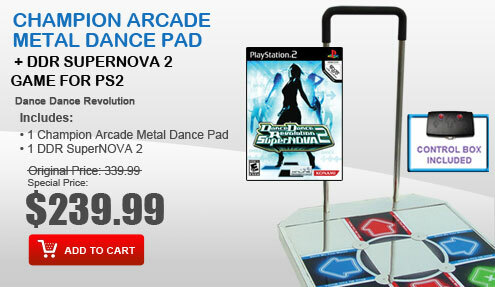 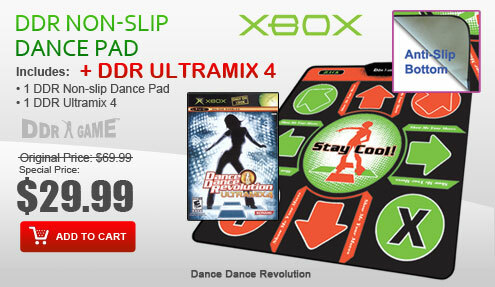 StepMania Complete is the ultimate dance game collection featuring StepMania version 3.9 for Windows and Mac. 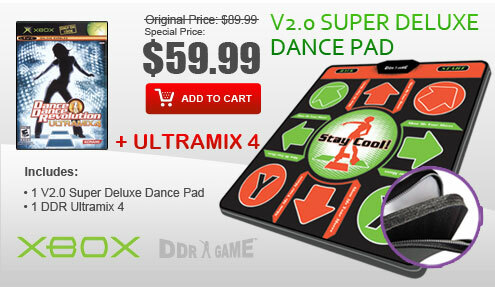 The StepMania Complete CD-ROM features 192 Songs from the StepMix 1 and StepMix 2 song collections and includes announcer, theme, and background packs. 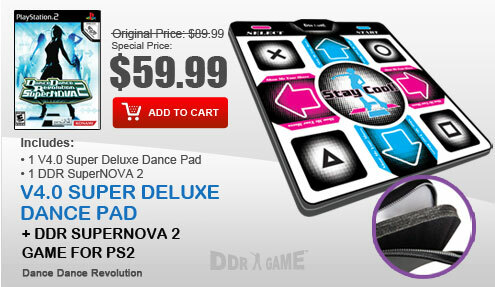 Stepmania Complete features 4 modes of play, so any players from novice to expert can enjoy the game at his or her level, as well as a step editor that allows you to change the dance songs to the suit your game play needs. 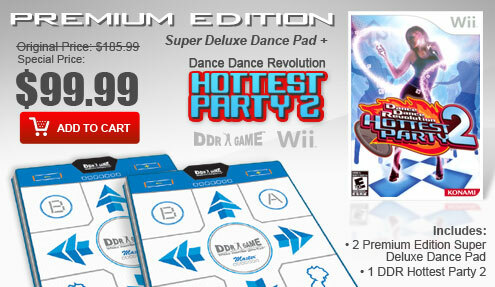 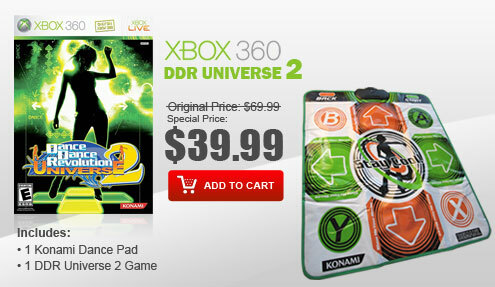 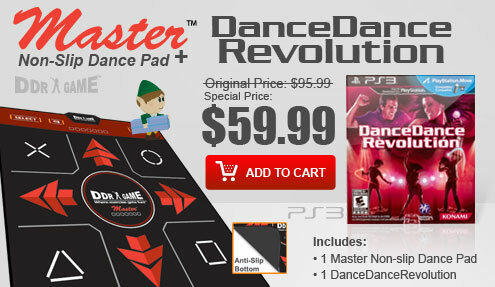 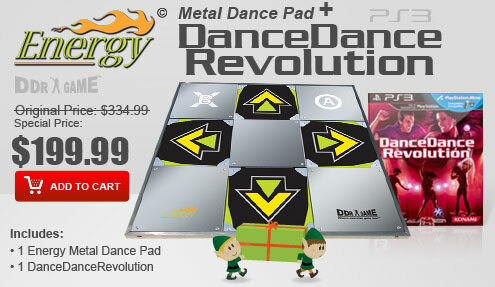 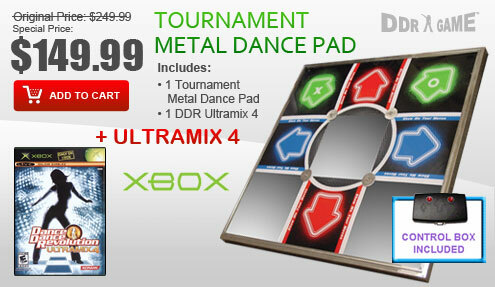 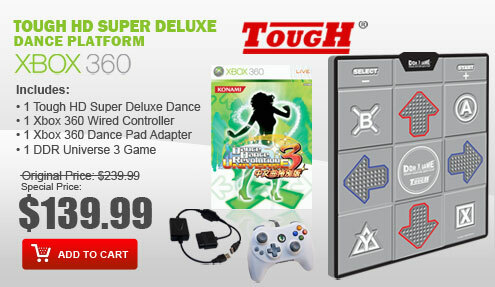 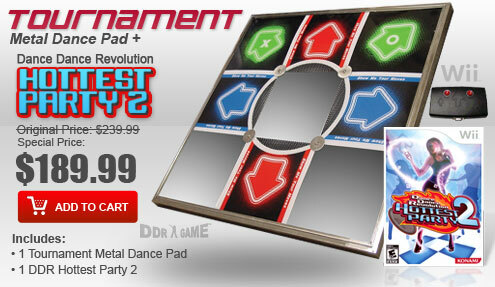 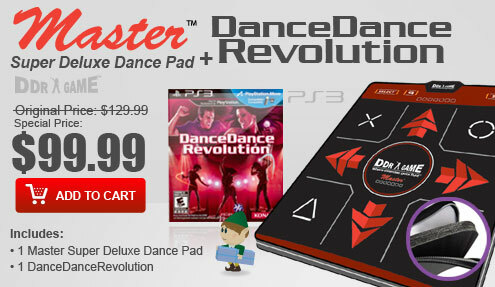 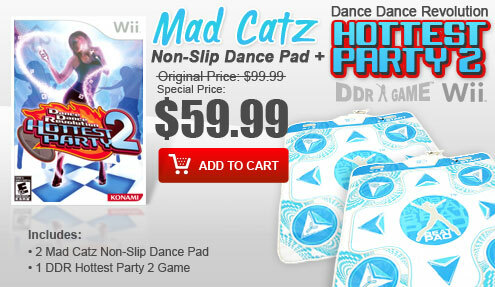 All PC dance pads come with either a dual USB adapter or native USB connection.